IMPORTANT! 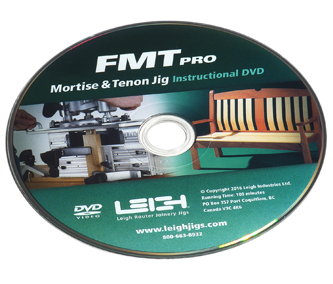 An instructional DVD is included with every Leigh FMT Pro Jig. Order only if you require a replacement. 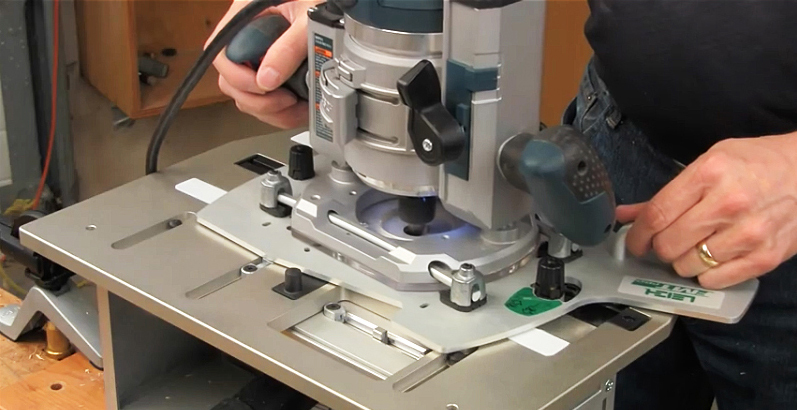 This How-to video gives you step-by-step instructions, similar to those found in the user guide, for setup and use of Leigh Mortise & Tenon Jigs.